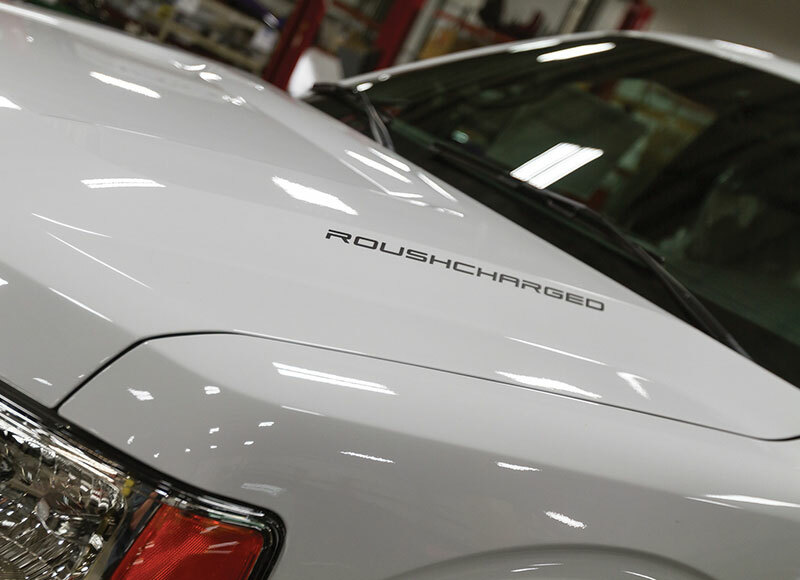 Sun City Ford is the only authorized ROUSH Dealer in Medicine Hat and Southeast Alberta. 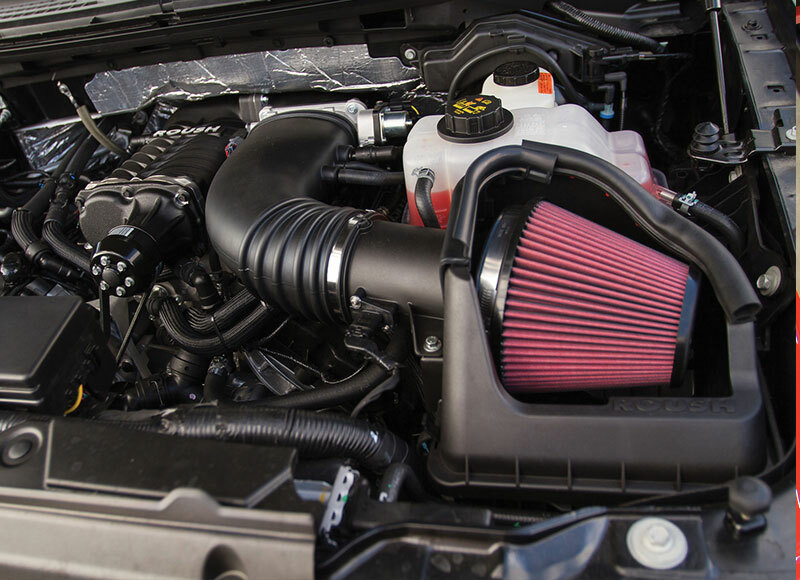 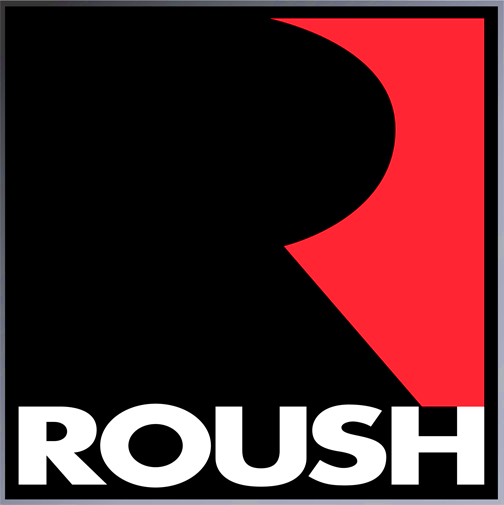 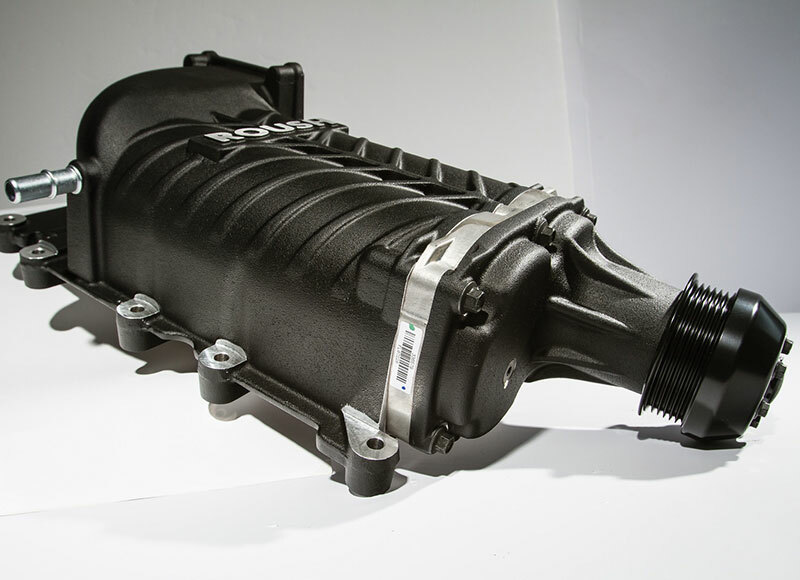 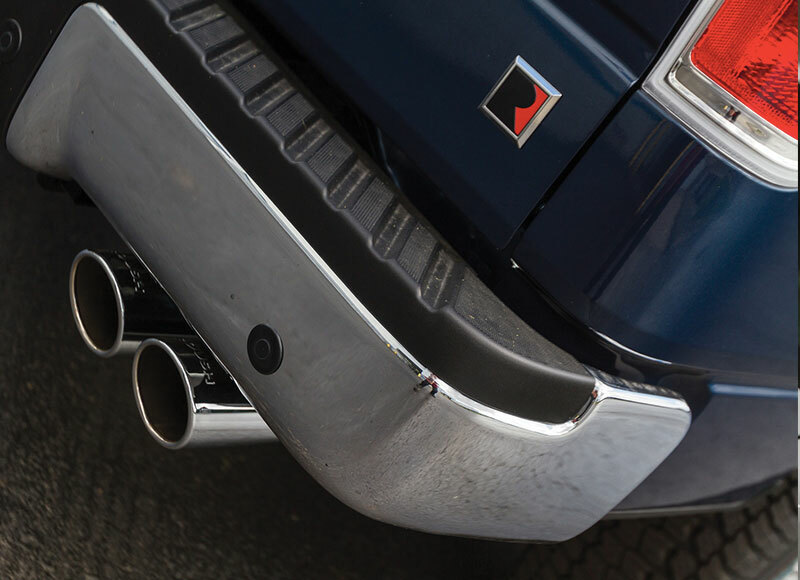 As your authorized Roush Dealer, we have access to the full line of ROUSH products including Superchargers, Cold Air Intakes, Exhaust, Body Kits, ROUSH Merchandise and all of your ROUSH needs or wants. 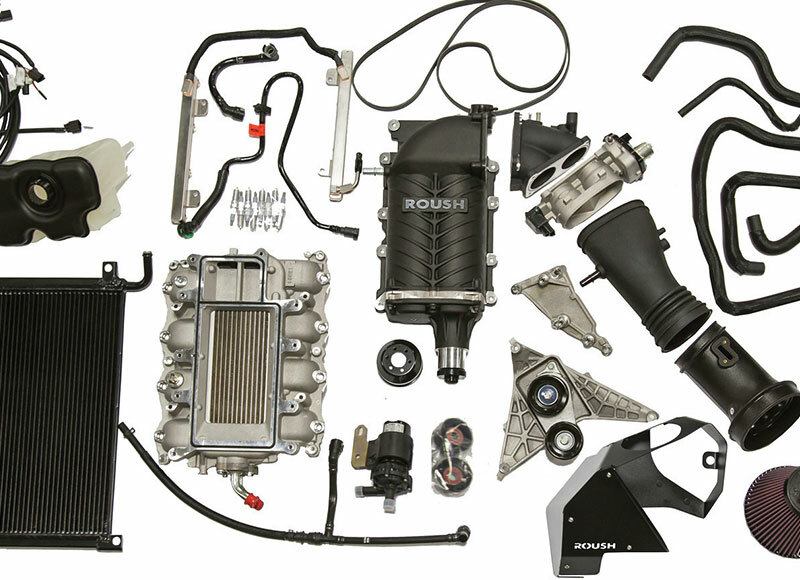 Don't know which part your vehicle needs? 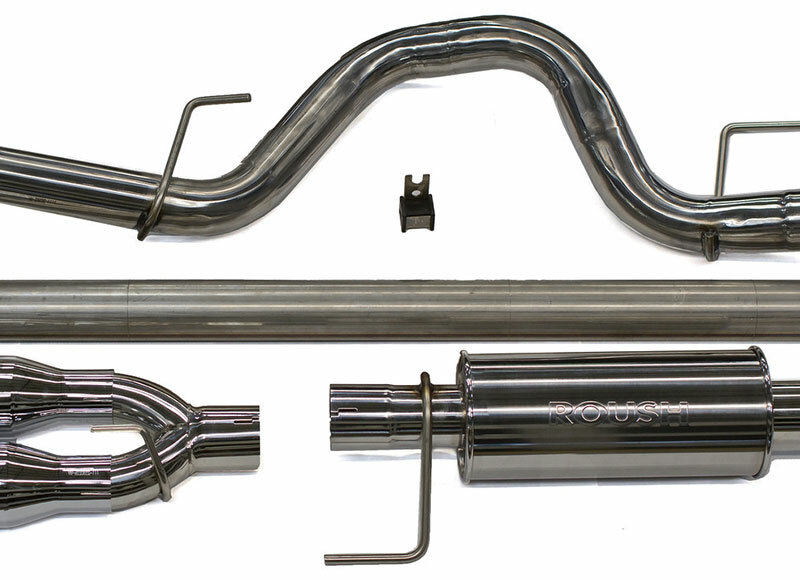 Check out the full line over at ROUSH and then head back here and let us know what you need. 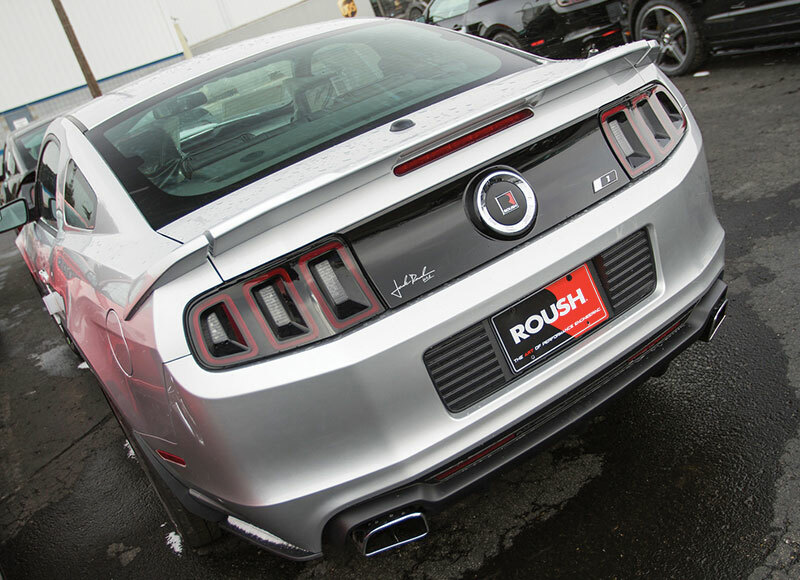 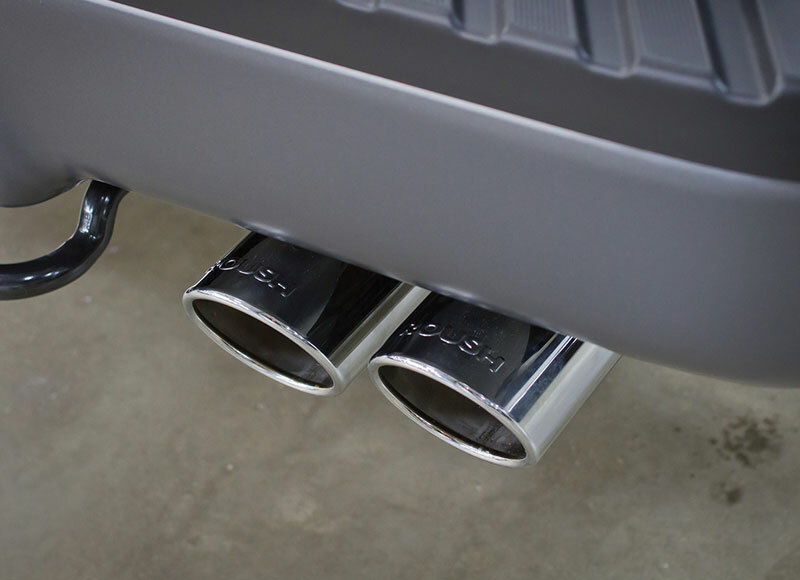 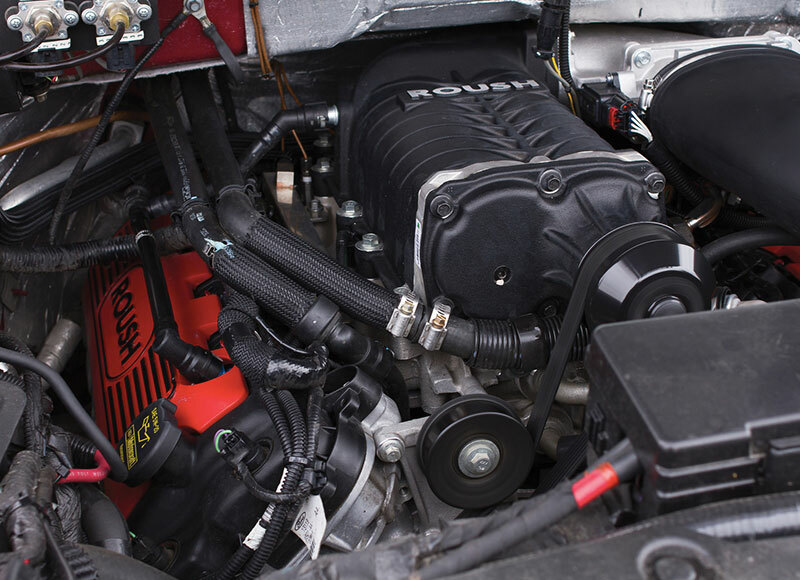 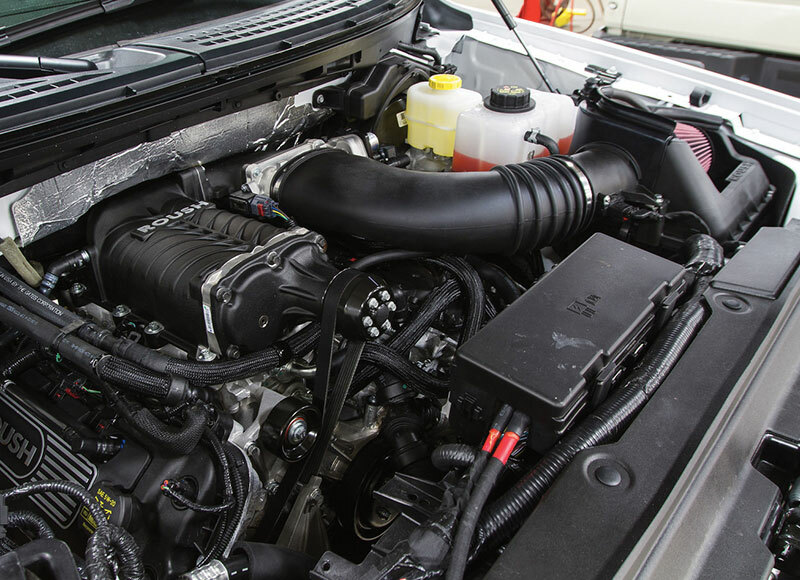 We also use Roush Performance Parts on many of our Sun City Performance packages. 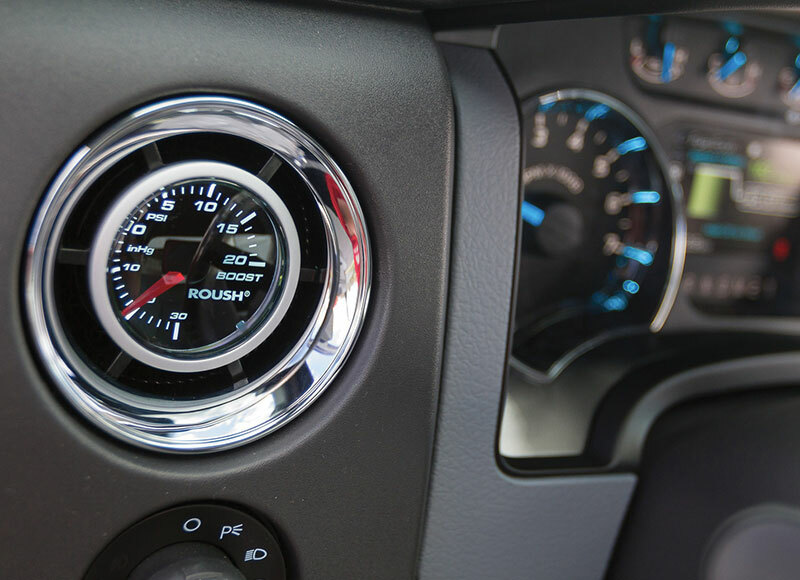 Click the logo to visit our page for more details.